The Rose Water is produced during the rose oil extraction process by direct distillation from the petals of Rosa Damascena Mill. It has magical action not only because of its fragrance, but also its other outstanding properties. 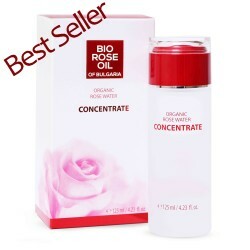 The Rose watercontrols and balances the production of sebum and this makes it an all- purpose cleaner suitable for dry and oily skin. It hydrates and maintains the pH balance of dry and sensitive skin and because of its antibacterial properties is used to treat acne. The Rose Water has a strong refreshing and toning effect and moisturizes and hydrates the face and body skin. It can be applied to hair by direct spraying after washing with shampoo to nourish dry and damaged hair. Compresses with rose water have an beneficial effect in puffy and tired eyes. 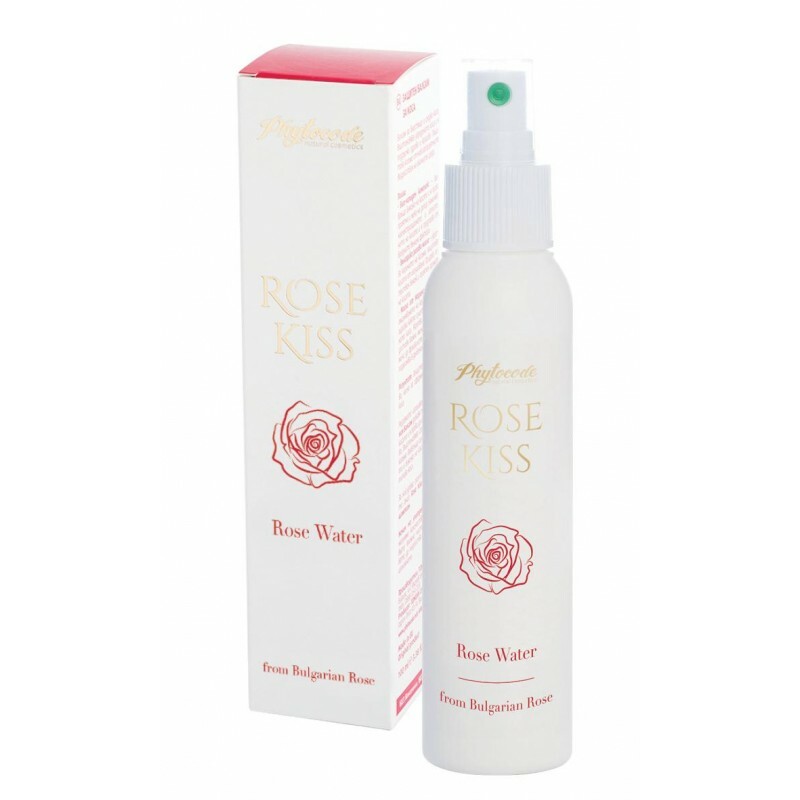 The Rose Water protects the oral cavity against infections and has anti-inflammatory action. It is rich in flavonoids and vitamins, including A, C, D, E and B3 which are of crucial importance for the appearance and strength of the skin and hair. It has the ability to kill certain bacteria that cause skin imperfections.